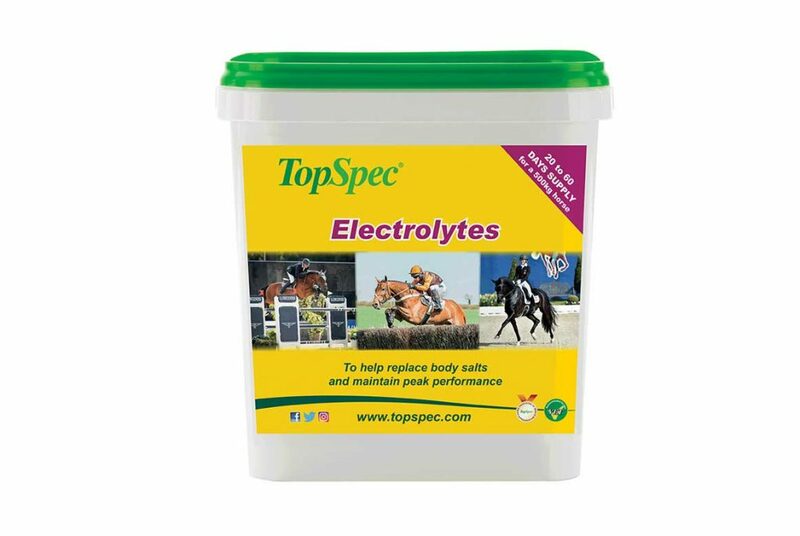 Electrolytes use this charge to help control the water balance in a horse, trying to maintain a sufficiently hydrated status at all times. 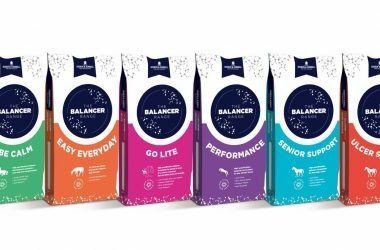 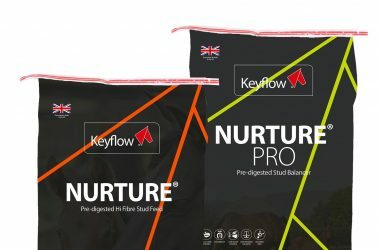 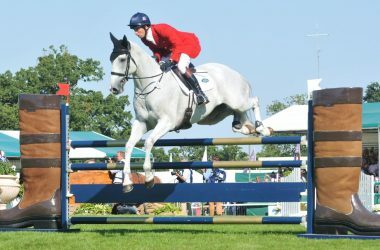 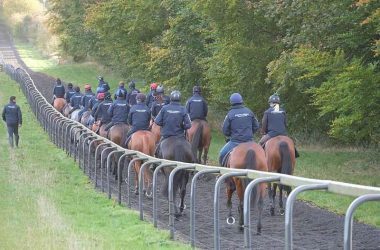 Electrolytes also play an important role in muscle function and through their role in hydration both temperature regulation and the transport of nutrients and waste products throughout the horse’s body. 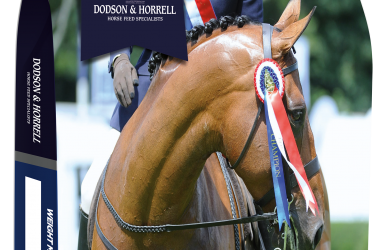 If electrolytes are not added to a horse’s diet many problems may occur including dehydration or excessive hydration. 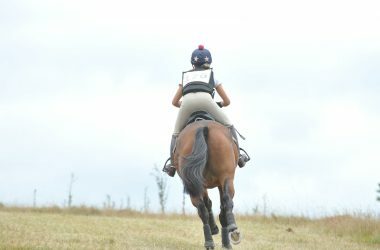 Dehydration can be life-threatening and is frequently performance-limiting, with colic and ‘Tying-Up’ the most well-known consequences.